This project consisted of restoring the floodplain of Rife Run at Logan Park located in Manheim, Pennsylvania. The work of this project contributed to the solution of the Chiques Creek Watershed by reducing non-point source pollution and improving water quality. 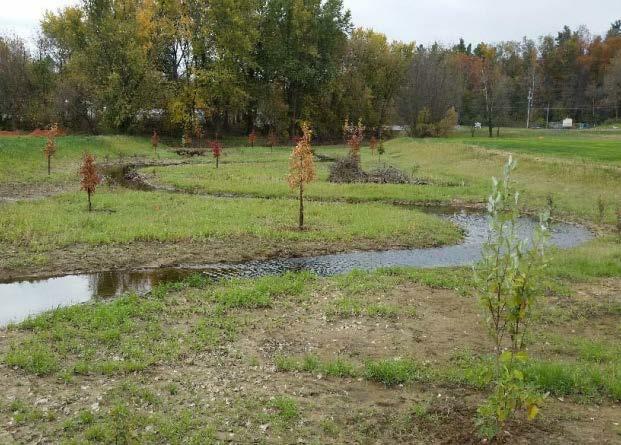 The project included removal of 10,000 cubic yards of legacy sediments, 1,500 linear feet of relocation and restoration of the Rife Run stream channel, 2.5 acres of wetland creation, seeding, stabilization, and planting of native trees and shrubs. Construction started in July of 2015 and was completed in October of 2015. 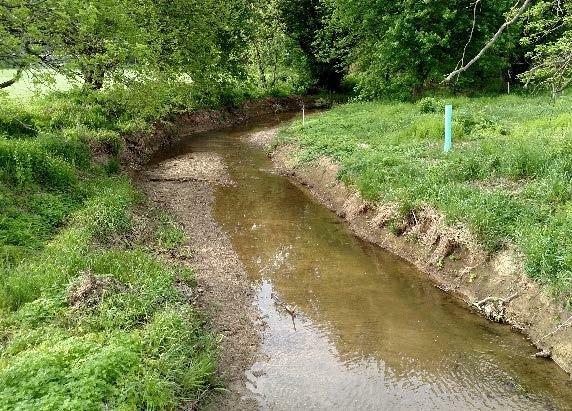 Project goals included: Stream bank erosion reduction, wetland creation, filtration of storm flows, increased habitat and diversity, community education, nutrient/sediment reduction, and improve overall water quality. Additional environmental education and interpretive signage are planned for this site.